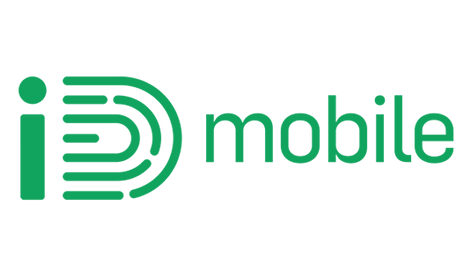 Our detailed review of BT Mobile looks at their 4G speeds, coverage and benefits to see if it's worth taking a SIM only plan or phone contract from them. SIM Sherpa is your trusty guide. Last updated: January 3rd 2019. 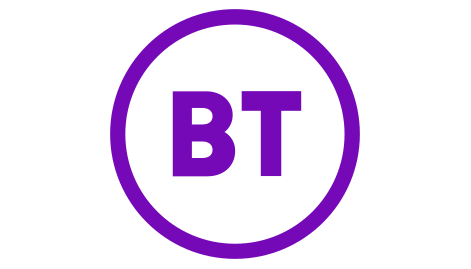 "BT Mobile offer an excellent blend of an extensive, fast mobile network and reasonable pricing but don’t quite nail the finishing touches of high-quality perks that’d earn them our best rating. 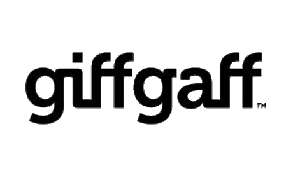 Our guide below details the 4G speeds you can expect, network extras like free WiFi, tethering policy, roaming and other little bonus perks you'll get on BT Mobile." You probably already know that BT Mobile use the EE network to bring their customers signal. 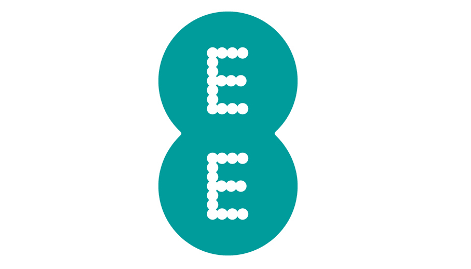 EE is the UK's biggest mobile network and you'll get identical reception on BT Mobile as you would directly on EE. 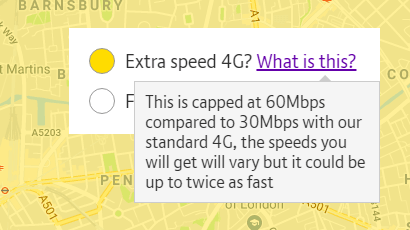 That's handy to know if you're thinking of switching to BT Mobile from EE or a network that uses them. You'll enjoy 99% population coverage for 4G, 98% for 3G and 99% for 2G, plus you'll benefit as the network grows. 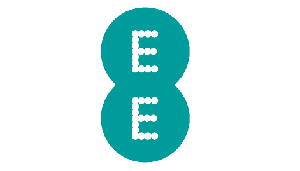 Accessing that quality mobile network but without paying the high prices that you get on EE makes joining BT Mobile a very sensible and good value proposition (particularly with BT's generous offers, see here). If you've not been with a network that uses EE before, it's still definitely worth having a quick check of their signal in the places you plan your phone, just to make sure it meets your expectations. Use their coverage checker under the useful link below to make doubly sure. 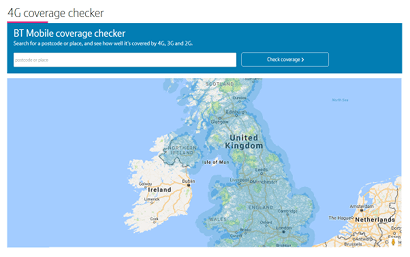 Useful link: Check BT Mobile coverage near you on their official network map. The network that BT Mobile uses is the UK's fastest, which brings an advantage to their customers. On average, we expect EE customers to receive around 31 Mbps, faster than many people's home broadband. On BT Mobile, the majority of their plans come with a top speed cap of 30 Mbps (the highest speed you'll get with those deals). 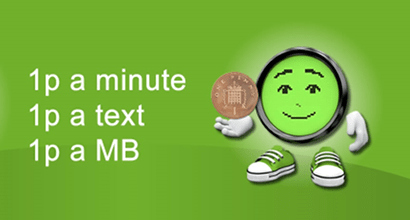 On plans with larger amounts of data, BT Mobile offer an upgrade to their "Extra 4G Speed". This has a maximum of 60 Mbps. 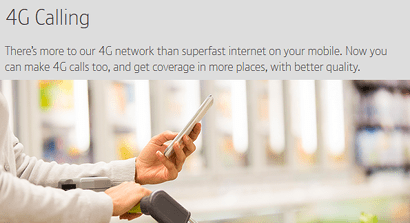 But check Extra 4G Speed is available near you with the map here. Whichever speed tier you end up on, we'd 4G downloads on BT Mobile to be in the upper third of what's available among all networks. 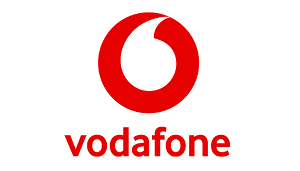 In this section of our reviews, we're looking for mobile networks that have 4G calling enabled. This is service that lets your phone use 4G signal to make and take calls (normally it's just for data). 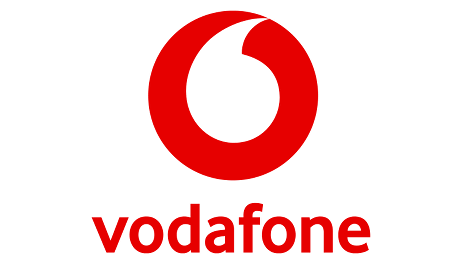 You'll need to have a phone that supports 4G Calling itself for the service to work (see models in their pay monthly range here that have the feature). All new iPhone devices do have it. Compared with making regular calls over 2G and 3G, 4G Calling offers even clearer sound quality. You'll get it as standard on any BT Mobile pay monthly phone or SIM only deal. The minutes you use on 4G Calling come out of your regular monthly allowance (most BT's plans now have unlimited minutes anyway). 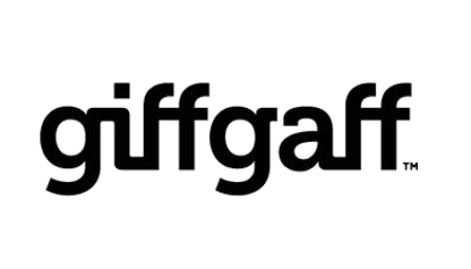 If you’re unfamiliar with it, WiFi calling is when mobile providers enable you to make calls and send texts on your phone using a WiFi connection instead of regular mobile phone signal. This is handy if you’re in a thick-walled building that mobile signal struggles to penetrate or underground. 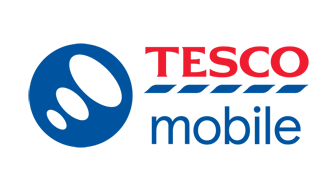 Until April 2018, you couldn't get it on BT Mobile but now we're pleased to say they've launched it for all pay monthly phone contract and SIM only and Family SIM customers (see for yourself here). It's a good start but the number of supported phones (see FAQs on this page here) is still quite limited to begin with. And for Android models, you'll need to have bought it from BT in the first place. It's a nice development but needs improving fast to be useful for more people. One area that BT Mobile continue to excel over even the UK’s main mobile networks is how much free public WiFi they offer. This is understandable given that BT are the UK’s biggest broadband provider. 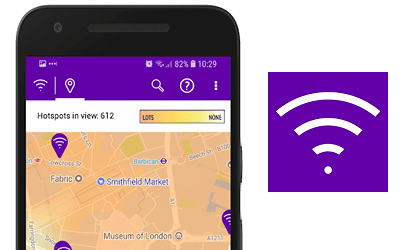 Every BT Mobile smartphone or SIM only customer gets unlimited free access to BT’s network of 5 million fast WiFi hotspots in the UK and 13 million abroad (see their WiFi app here). The reason this is useful is because you won’t use up your mobile data when you’re connected to WiFi and you won't incur roaming charges abroad (see charges for going over data limits and roaming here). The hotspots are located in public places like shopping centres, bars and cafes, plus transport hubs. For free WiFi provision, we actually rate BT Mobile as the best option to join among all mobile networks. Useful link: See how many BT hotspots are near you on their useful map. 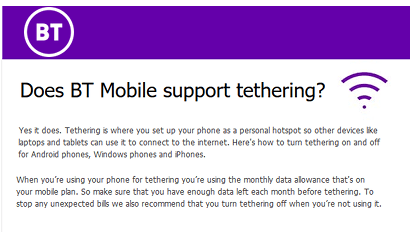 Not everyone will end up using it, but tethering is a useful feature on smartphones that lets you create a miniature WiFi hotspot around you, using mobile data from your phone. The idea is that you can then connect other devices like laptops and tablets where there’s no other WiFi. Some networks don’t let you tether because it uses a lot of data, which costs them money. But BT Mobile do let you do it at no extra cost. Tethering tends to use up data faster than just using your phone. This increases the chance that you could go over your monthly data allowance limit. If you do, you’ll pay for any extra data at these rates on BT Mobile. 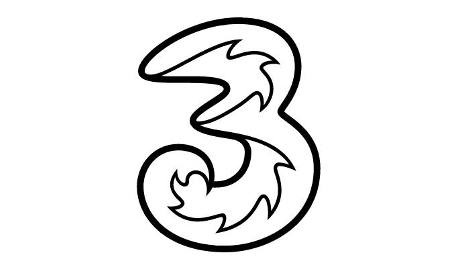 In case you missed it, every mobile network in the UK must now give you free roaming within the EU on their pay monthly plans. That means no charges for using your plan’s regular minutes, texts and data. 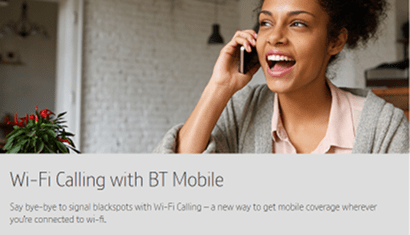 BT Mobile call their scheme Roam Like At Home and it comes on all smartphone and SIM only contracts. The scheme covers these 47 European destinations. Outside the included areas, you'll still pay for roaming in the old fashioned way, per minute, text and MB used at these latest rates published here. Because BT Mobile’s inclusive roaming doesn’t offer any worldwide destinations outside the EU, it’s basically the same as what’s on offer at every mobile network, so only gets our ‘good’ rating. 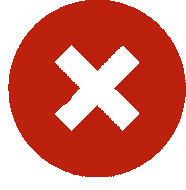 By law, every mobile network now has to let you set a spending cap on your pay monthly deal, if you want to be prevented from incurring extra bills. BT have offered these for a while now anyway. You can set a limit in pounds (£) of how much over your regular monthly cost you’re willing to spend. Extra costs include roaming fees, charges for going over allowances or using premium services. 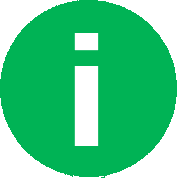 Instead of incurring large bills, once you’ve hit your spending cap limit, the network prevents you from using any more services that will cost you extra. Crucially, you can still use any free services. BT Mobile let you set a cap as low as £0 a month and will text you when you’re getting near your limits. We like this system as it’s voluntary (other networks force you to take one) so it gets our ‘recommended’ rating. 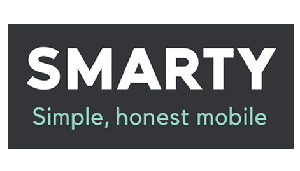 In this section, we're on the lookout for how mobile providers pay back their customers for their loyalty on an ongoing basis. This can be through reward apps or exclusive pricing and deals. 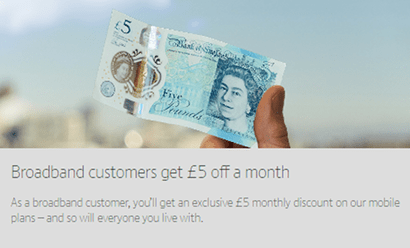 BT focus on giving their broadband customers a £5 monthly discount on all mobile contracts (SIM only or phones). They also offer impressive multi-buy discounts covered in the dedicated section below. 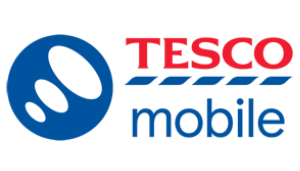 With the broadband customer discount, BT Mobile typically works out among the best value mobile providers. To qualify for the discount, you merely have to live in a household with BT broadband. You don't have to be the account holder yourself. In fact, you can even have your SIM or phone set up and sent to a different address. 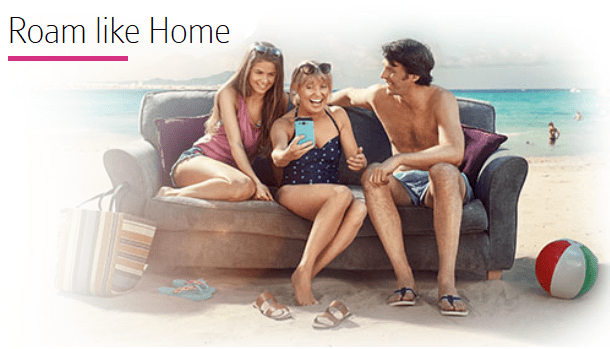 So practically, you only really need to know someone with BT broadband at home. That could be a friend, a colleague or another family member. Either way, it's effectively a £60 annual discount on any plan you choose. 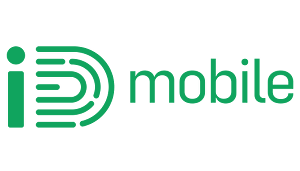 In this segment, we look for mobile networks that give you discounts when you buy more than one plan from them. And we're happy to report that BT Mobile have the best scheme for this, in the form of their Family SIMs. The simplest way to describe them is like a discount for bulk buying your mobile contracts. Every SIM you add to your account comes with a greater monthly saving than the last (see latest discount amounts here). Firstly, you can add Family SIMs to your account at any time whenever you're ready. Secondly, each additional SIM is on just a 30-day contract so you're free to drop them at short notice too. All in all: real savings, managing multiple contracts in one place and flexibility makes Family SIMs the best multi-buy scheme out there. 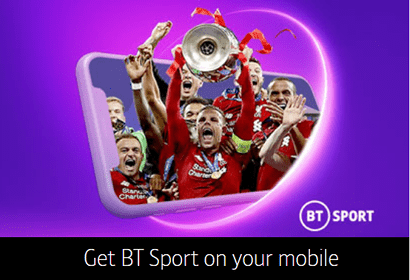 Here's one benefit you get from joining a TV provider for your mobile deal: free access to the BT Sport app on qualifying plans. 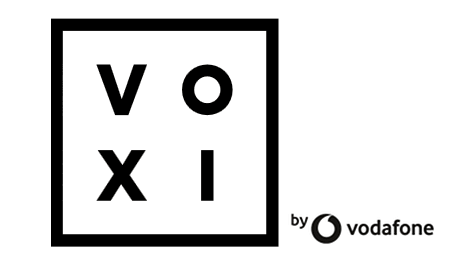 Take a pay monthly SIM only plan or smartphone contract with 6GB data or more (as long as this isn't a boosted amount of data for a promotion), and you'll get free access to the service for the duration of your deal, without paying an extra subscription. The app lets you watch live sport covered by the BT Sport channels, including UEFA Champions League, Premier League, FA Cup football. It only works on your mobile though (it doesn't on your TV or laptops via Chromecast). Despite being limited to mobile-only, we still think it's a decent enough benefit and it's a genuine freebie from BT with a mobile deal. One area where BT Mobile fall short of some of their rivals is the lack of any data rollover plans. 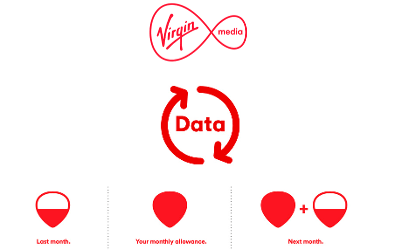 Data rollover is when a network lets you keep any data you haven't used at the end of the month; either for the next month (iD Mobile and Virgin Mobile or for up to 3 years (Sky Mobile). New network SMARTY go one step further and give you money back off your next bill for data you've not used. The basic idea behind these schemes is fairness: you've paid for it so why should you lose it? Data rollover also helps with the fact that some months you might use very little data and others you'd go over your normal limit. None of BT Mobile plans include data rollover so we've given them a poor rating in this category. 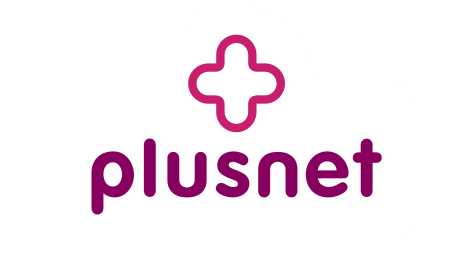 The last measure we look at in our mobile network reviews is whether the provider offers up any innovative data-saving schemes beyond free WiFi. More networks are giving away free data for certain activities. In a nutshell, BT Mobile haven't got anything clever to offer in this area. Some of the schemes that are really attracting people's attention include Three's Go Binge (read our review). 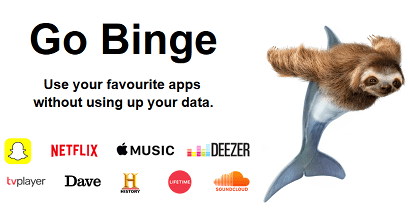 This lets you stream Netflix, Apple Music and these other services without using up your monthly data allowance. Other notable schemes are EE giving away free data to listen to Apple Music with for 6 months. 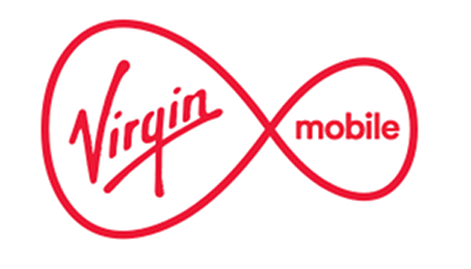 Or Virgin Mobile not charging for messaging data on WhatsApp, Twitter of Facebook Messenger. For now, BT don't have anything to offer in this department so get a poor rating for the time being. 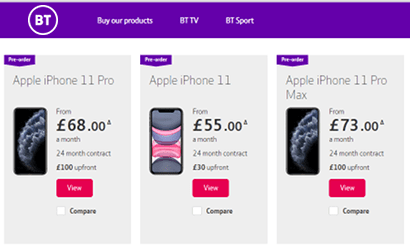 Overall, we rate BT Mobile as an "ok" place to pick up a contract phone at a middle-ranged price, as long as you get the timing right to qualify for one of their Reward Card offers and have BT broadband at home. Their plans are straightforward to understand and there are typically only 3-4 to choose from with any phone. All contracts last 24 months, and there's none of the complicated finance based on loans you get with some providers. Upfront costs can be quite high on BT Mobile's phones. And we'd say the monthly costs are only really competitive if you qulaify for the £5 monthly discount by having BT's broadband too. 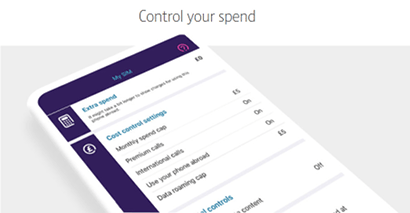 If you're after a simple deal for occasional usge, where you top up with credit and pay for your usage out of that, BT Mobile aren't an option. They only offer pay monthly plans. 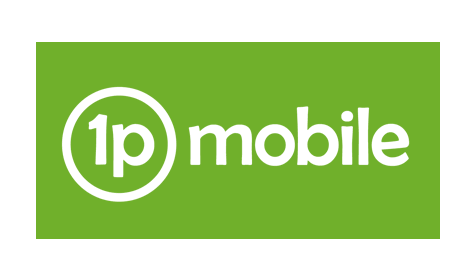 For this type of pay as you go deal, we'd say it's worth having a look at the low-cost provider 1pMobile, who offer the UK's cheapest rates of 1p per minute, text or MB data. They use EE's 4G network too. We've written a full review of their network and benefits here, where we order one of their SIMs and see how it works. 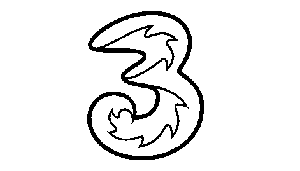 Or for a more familiar name, we also like Three's 321 payg plan with rates of 3p per min, 2p per text and 1p per MB data. 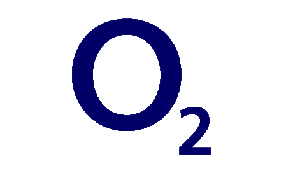 A third option is O2's Classic Pay As You Go tariff, which offers the same basic rates as Three too. 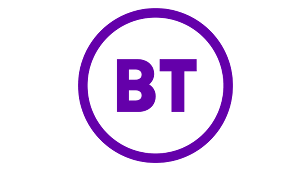 BT Mobile have recently added a range of data-only SIM plans that you can use in tablets/iPads, dongles and other mobile broadband devices to connect to their 4G network wherever there's signal. Price-wise, these offer a cheaper way to get a data SIM on the EE network than joining EE directly. 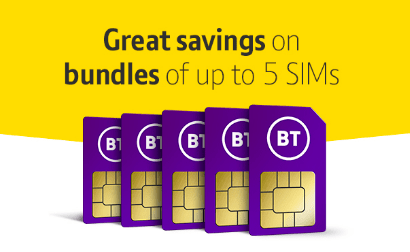 Per GB, they work out more expensive than BT's phone SIMs, even though you're not getting minutes and texts. If you need a mobile WiFi device too, BT offer an own-branded one here that's small enough to fit into pockets at roughly 11cm x 6cm x 1cm and lets you connect up to 20 devices simultaneously. It's only available on a 24-month contract (longer than other networks' typical 12-month ones). There's no price difference on its plans vs going data SIM only, meaning the device is effectively free (at the cost of committing to the longer contract). 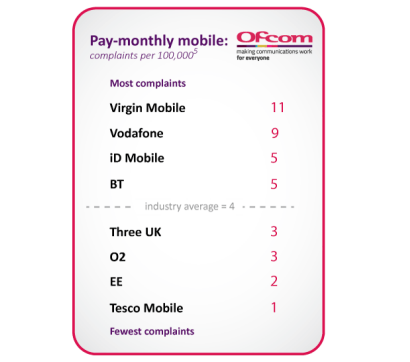 In this section, we look at Ofcom's official data on how many complaints they receive about mobile phone providers per 100,000 customers. 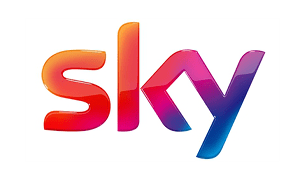 Ofcom are the government regulator and Ombudsman for telecoms. 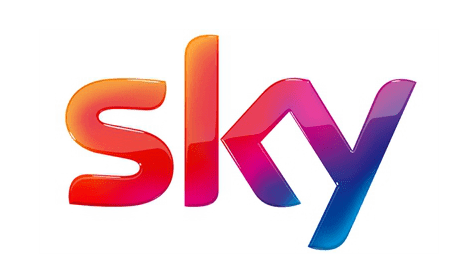 The more complaints that make it through to Ofcom, the higher indication that a mobile network's customer service is pretty poor at resolving their subscribers' problems. In their latest report, Ofcom say they received higher-than-average numbers of complaints about BT Mobile (5 per 100,000 customers). The average is 4 per 100,000. Though that's not ideal, this is actually an improving picture. BT's previous rates were 11 per 100,000 and 8 per 100,000. So they're clearly making advances in making their customer service better. If you've been bitten by a bad experience before, it could be worth looking at Three, O2, EE or Tesco Mobile, who can all boast better than average complaints rates.